We work to understand the needs in Lane County across all communities. By engaging with thousands through community meetings, focus groups, surveys, and social media, we address topics from community health to education, financial stability to safety. We then work with our partners to develop plans to achieve our goals, which sets the stage for our investment priorities. Finally, we establish success metrics to make sure we continue to make lives better for people in Lane County. We raise and invest millions of dollars across Lane County each year through our community campaign, individual donations, and grants. These funds go right back into our community to support high-quality, effective programs that positively impact the lives of kids and families. In recent years, our successful investments have allowed us to nearly double our revenue through grants and awards, bringing more dollars to Lane County from outside the community, and making your donation go even further to support the work that improves lives! 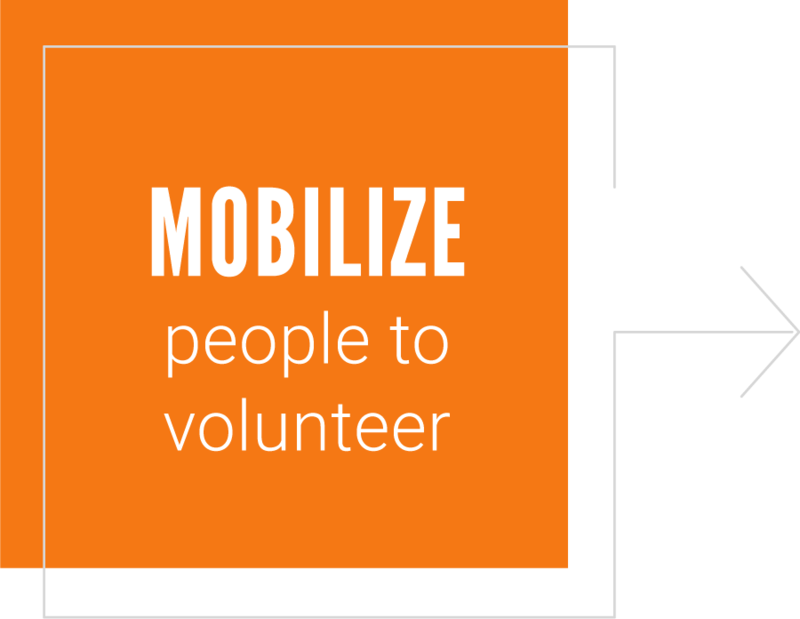 We strive to inspire action through volunteerism, community engagement, and financial contributions. 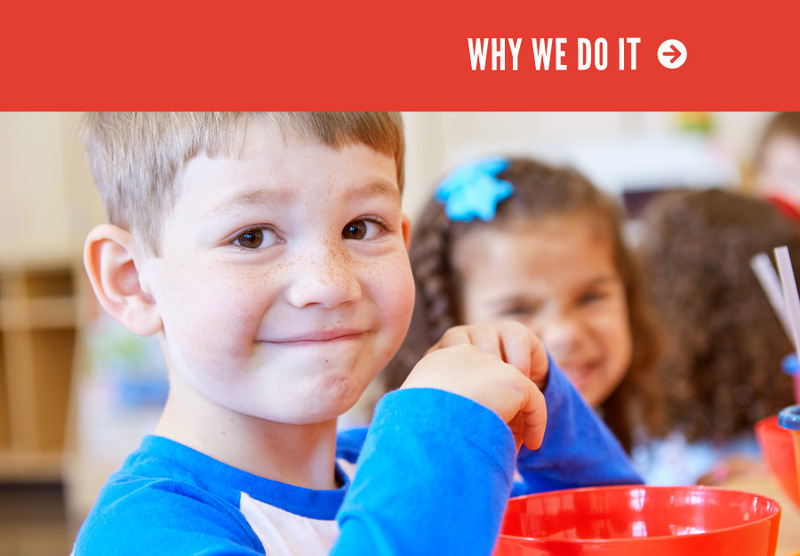 From non-profits and government agencies to business leaders and community volunteers, we invite everyone to the table to work toward our shared vision of a community where all kids are successful in school and life. There are many ways to get involved to help your community whether it’s through giving time, money, expertise, or support. No matter how you choose to give, advocate, or volunteer, your contribution matters. We strive to provide accountability to our donors and our community by measuring and sharing the impact of our investments. To do this, we track key indicators to understand and monitor the success of our work. We have brought together researchers from leading institutions to help us design a plan that will help evaluate the effectiveness of our investments and the impact of our work over time. This, in turn, will help us ensure that we are always maximizing the support of our donors and community and investing in the best programs possible.